It might sound bizarre, but it's possible to profit from the new customer and reload offers of leading online sportsbooks whatever the outcome of your bets. Matched betting is a straightforward betting technique that makes consistent profits from free bets and bonus money given by the bookmakers. By following a set process of placing your free bets or betting your bonus money with the bookmaker and then laying the same outcome on a betting exchange, it is possible to cover all outcomes of a sporting event and make at least 70% of the free bet or bonus money amount you received risk-free. Matched betting can be a useful second income in times of financial hardship, such as a reduction in your full-time income. If you're prepared put the work in and sign up to as many of the major bookmakers as possible it's highly likely you can earn in the region of AU$1,500-$2,000 from their free bets and sign-up offers. 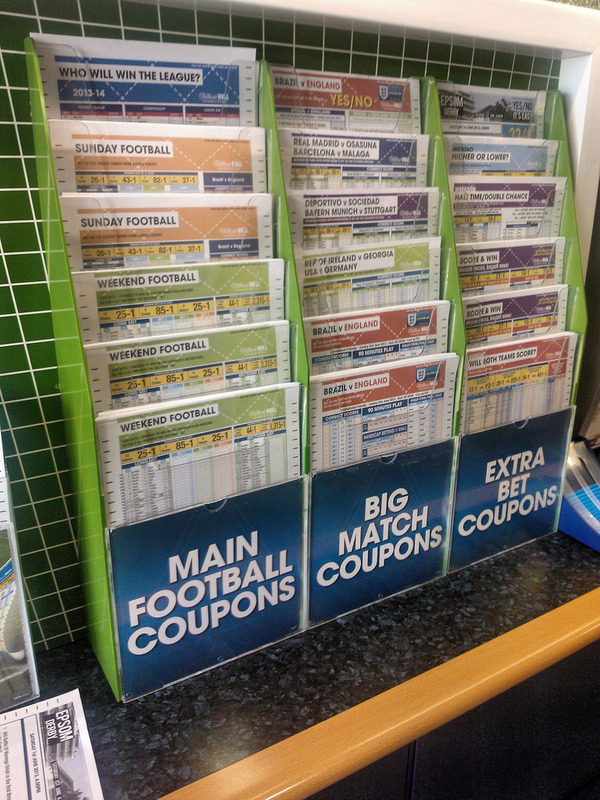 What's more, most online sportsbooks are keen to retain your custom. Over time, they will continue to provide tempting free bets and deposit bonuses that you can exploit for more risk-free profit. You might be thinking, 'what's the catch?' The truth is, there isn't one - providing you stick to the basic principles of matched betting you can always make a guaranteed profit from free bets offered by the bookies. It's a tried and trusted method that's even been acknowledged in some of the major newspapers as a genuine way of making money. You don't even need a huge pot of money to get started with matched betting. A bankroll as modest as AU$100 will suffice, but the bigger your starting bankroll the easier you can move around your cash and enter multiple matched bets at one time. Let's take a look at a quick working example. Ladbrokes offers you a $20 free bet just for signing up as a new customer. First, you need to place your qualifying bet with the bookmaker, which is the $20 free bet. England are priced at evens against Scotland in an upcoming soccer match and you back England at evens with your $20 free bet. You then need to place your lay bet on a betting exchange, which bets against England winning and locks in a profit if the game ends in a draw or a Scotland win. The leading betting exchange is Betfair, although Smarkets and Matchbook are both steadily growing in popularity. Sign up to your preferred exchange and located the England Vs Scotland game and check the Lay price of England. In this example, we find England priced at 11/10 (or 2.1 in decimal odds). Using an online lay calculator, input the initial free bet stake, the Back odds of evens (2.0) and the Lay odds of 11/10 (2.1). Don't forget to include the Lay commission that your chosen exchange will charge per bet. With Betfair, this begins at 5% for each trade you make. Most free bets are labelled 'Stake Not Returned' (SNR) which means you only receive the profit from the free bet you make. Most free bets are labelled 'Stake Not Returned' (SNR) which means you only receive the profit from the free bet you make. The lay calculator we recommended above has this option included, so you don't have to do any further calculations. In this scenario, you will be asked to lay England at odds of 2.1 for $9.76 to guarantee a profit - win, lose or draw - of $9.26. From there on in, you simply rinse and repeat the same method using the free bets provided by the various bookmakers you sign up to. By backing and laying against the same outcome there is never a chance you will lose money on a bet. Furthermore, any profits you make from matched betting are 100% tax free as the government does not view gambling profits as a taxable income. What's not to like? Take that first step and see how easy you can make risk-free money on the sports betting markets. The winnings won't be as large as some of the biggest wins you'll get at an online casino, but it's a steady drip of profits all the same.